Mrs. Testaburger is Wendy's mom. We first meet Mrs. Testaburger (and her husband) after Paris Hilton comes to town in "Stupid Spoiled Whore Video Playset". 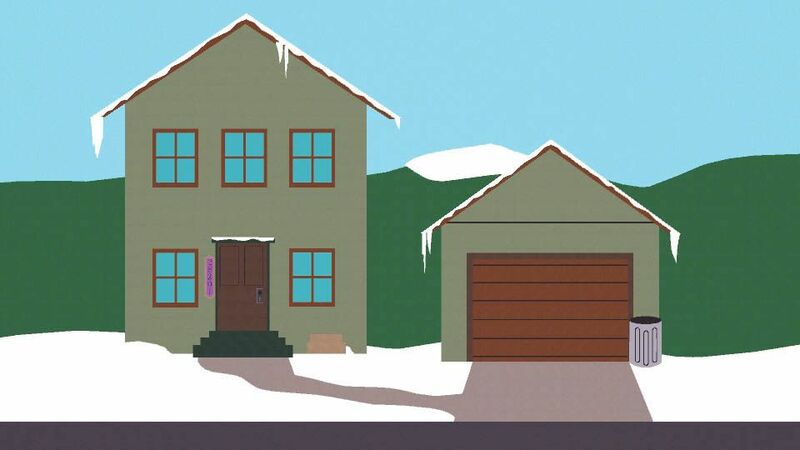 They've since become a staple among the South Park parents.